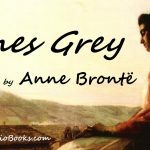 Anne Bronte (17 January 1820 – 28 May 1849) was one of the Bronte family members who are associated with the literary world. She was the youngest member of the family who contributed through novels and poems. 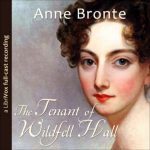 She is best known for her work – The Tenant of Wildfell Hall.